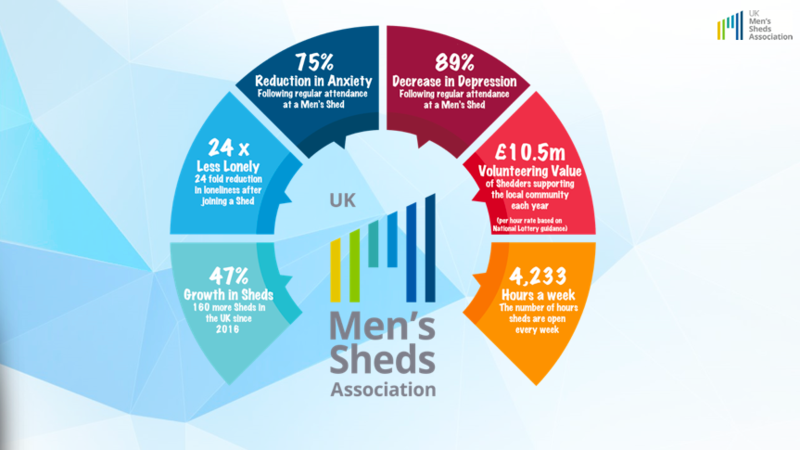 The UK Men’s Sheds Association has released the results of their survey looking at the health and community benefits of Men’s Sheds. Among their findings is that participation in Men’s Sheds results in increased community participation and reduced anxiety and depression. You can read their news release for more details. A Permanent Home for Parkland Men’s Shed! Federal Minister for Seniors, Filomena Tassi, visits the Woodhaven Men Shed, November 12, 2018. CBC The Sunday Edition recently looked at issues related to Canada’s aging population. Men’s Sheds come up in the conversation. You can listen to the whole piece here. Hi Shedders around the world! The Coolum Men’s Shed have just made a video to tell the world how good it is to go to a Men’s Shed. Check it out and share! Doug Mackie, founder of Men’s Sheds Canada recently gave a presentation on the history, purpose and goals of Men’s Sheds in Canada. You can watch his presentation below! The Okanagan Men’s Shed recently received a New Horizons grant. Hon. Stephen Fuhr, MP attended the presentation. The Woodhaven Men’s Shed (Winnipeg, MB) was featured on CBC Sunday Edition. Check out this wonderful story on CBC’s website. And here is a French language interview about Men’s Sheds. Here’s a research paper indicating that men’s sheds are an important part of men’s health. 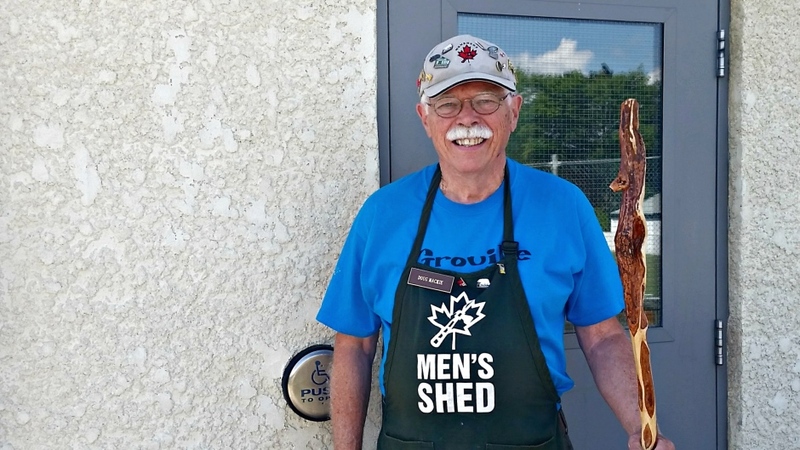 Men’s Sheds BBQ in Perth, Ontario! Join us for a BBQ and Open House on Monday September 19th from 4:30 – 7:30. Shaw TV just produced a new video featuring the Pemberton Shed and Tool Library. You can check it out here! 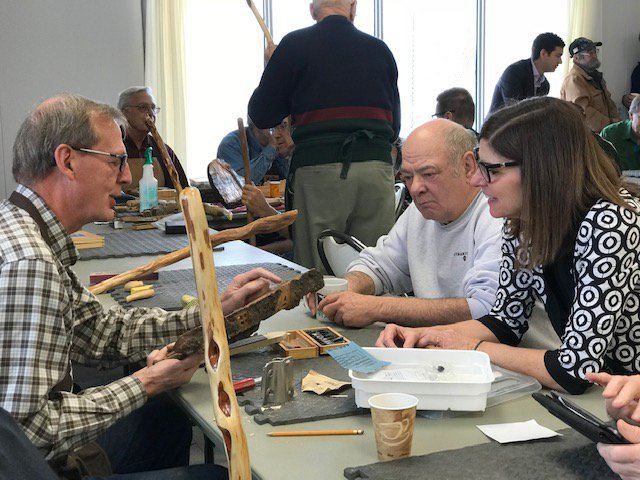 Check out the first issue of the IMSO’s newsletter for stories on Men’s Sheds in Canada, the Scottish MSA, Hawaii’s first shed, and more. Check out a couple interesting new stories for May 2016 about Men’s Sheds in Manitoba and Ontario. Thanks to everyone who submitted photos to the Canadian Men’s Sheds Photo Contest. 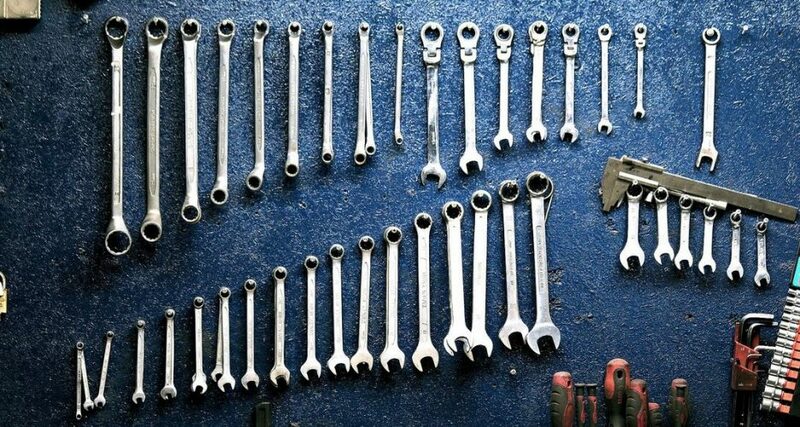 The Okanagan Men’s Shed in Kelowna was recently featured in a CBC article and podcast, and in an article in the Daily Courier. We’re happy to announce the printable version of the shed startup toolkit has been released! A profile done by Shaw TV about the Okanagan Men’s Shed, located in Kelowna, British Columbia. Check out the latest issue of the Shed Online newsletter, from the Australian Men’s Shed Association and Beyond Blue. The CMSA has just launched this national website in collaboration with the University of Manitoba and the Movember Foundation. Supported by the Movember Foundation and the University of Manitoba.